9 920 SEK VAT incl. 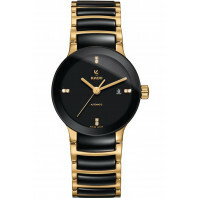 9 920 SEK VAT excl. 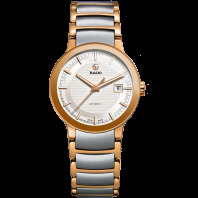 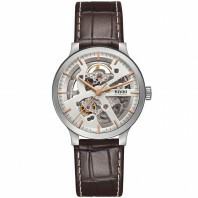 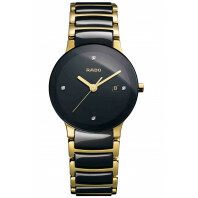 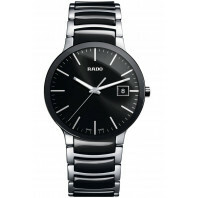 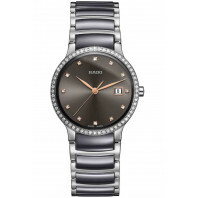 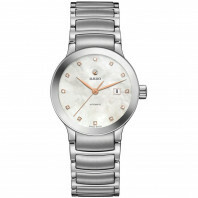 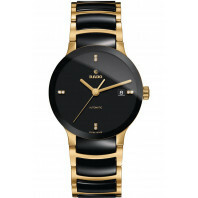 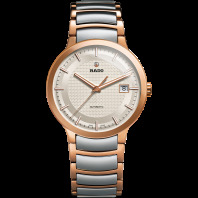 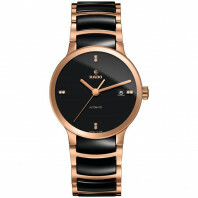 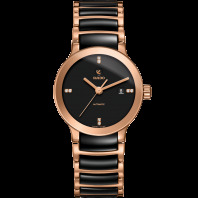 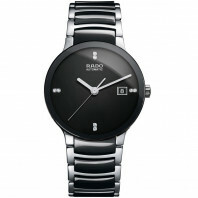 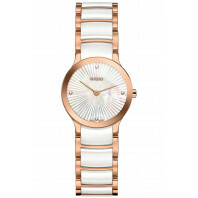 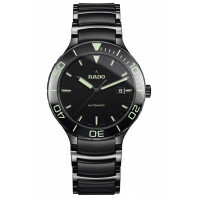 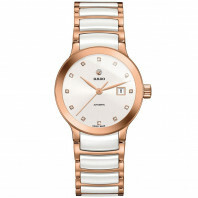 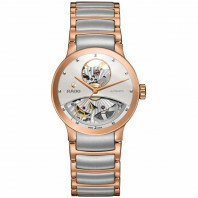 The shape and style of the Rado Centrix make this a watch to desire. 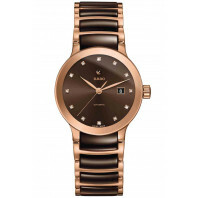 The lightweight, flexible bracelet gently and sensually embrace the wrist, offering exquisite comfort and grace.